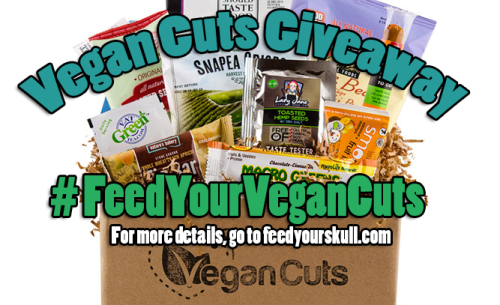 Home » Vegan Cuts Snack Box Giveaway! I’m very excited to announce this contest!! 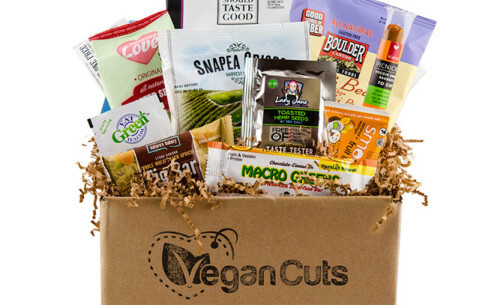 Vegan Cuts contacted me last week to ask if I wanted to review the snack box and since I’m already a subscriber, I asked if we could do a snack box giveaway instead! So guess what?! You could win your very own snack box. Take a pic of your favorite vegan snack. It can be a locally made or not. It can be of carrot sticks or a Larabar. Winner will be contacted within 24 hours and have 24 hours to contact me back with their address, if not a new winner will be chosen. What’s in a Vegan Cuts Snack Box? Want a snack box now?? Sign up here. I like to snack on cashews or pistachios.